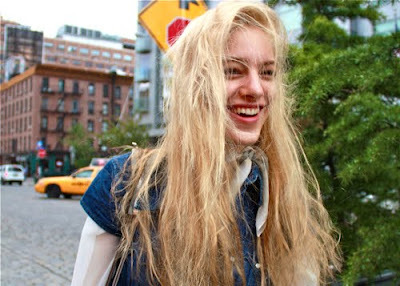 Naomi Preizler out of Rag and Bone! loving her! undone hair is always the best. love.